Yesterday was an exciting day for me. I decided that I wanted to fully dedicate time to my blog; time to make it more than just a place for me. I want to share my ideas, thoughts, visions with the world and I feel like now is the right time. 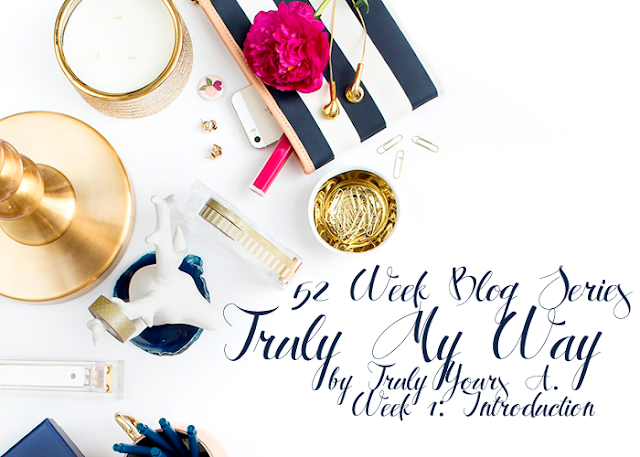 I opened up my Blogger Dashboard and took a look around. I had potential; I just needed the patience to make it all happen. I started by deleting everything and starting from scratch. I felt like the .blogspot in my web address seemed "busy" and easily forgettable so I purchased a domain from Google Domains. I spent all night configuring links and making sure things worked properly. Frustrated does not even begin to describe my feelings during this process, but everything worked out and I'm pretty happy with it! Pinterest has been a huge help during this process. I already had a board dedicated to blogging (Blog Lovin') and it has been my biggest resource. It made me realize people are starting new blogs everyday and even the well-know blogs started from scratch. I want to use this blog as a platform to help people like myself - those people who want to make something of themselves, but don't know WHERE to start. This blog series will be a learning process for me too. Every Sunday I'll fill you guys in on what I've been up to to better this blog and how you can apply it to starting or improving your own. I know this week's post is late, but I just came up with the idea and I couldn't wait to share it with you. This week is just the introduction of the series so I'll hope you'll be back next week for more!